Welcome to the official tourism website of the Baltic Sea Schleswig-Holstein. Discover typical and unexpected things from the holiday region. Fall in love with the Baltic Sea and Holstein Switzerland, because a lot is happening here! Many new, modern accommodations and offers as well as promenades and piers are waiting to be discovered by you. Any season of the year. OstseeSH & Grömitz are nominated for the tourism camp! Vote on Facebook now! Order Ostsee Magazine 2018 now! Book now the perfect accommodation for the best price! Enjoy the first warm rays of sun on the coast. We tell you what events take place around spring and where you can really enjoy the mild weather. We will also give you tips for excursions for the whole family! 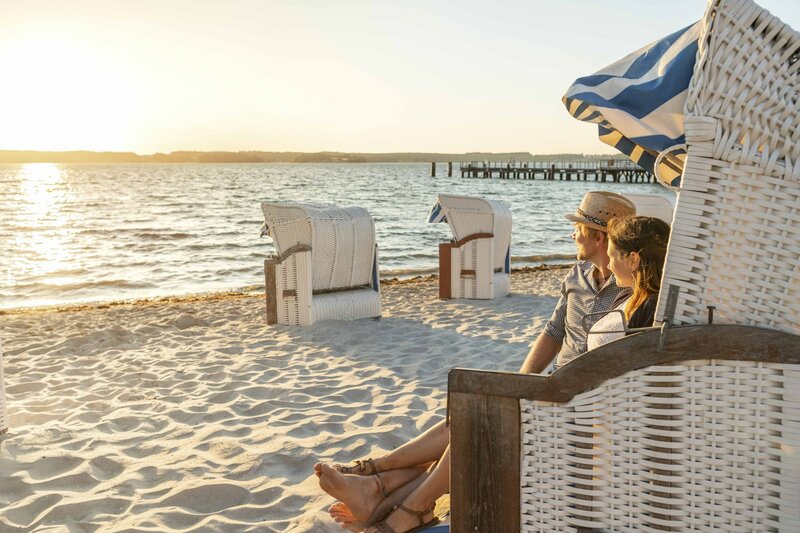 Whether playing on the beach, going to the amusement park or relaxing in the beach chair, there are many great excursion possibilities on the Baltic Sea and in Holstein Switzerland. 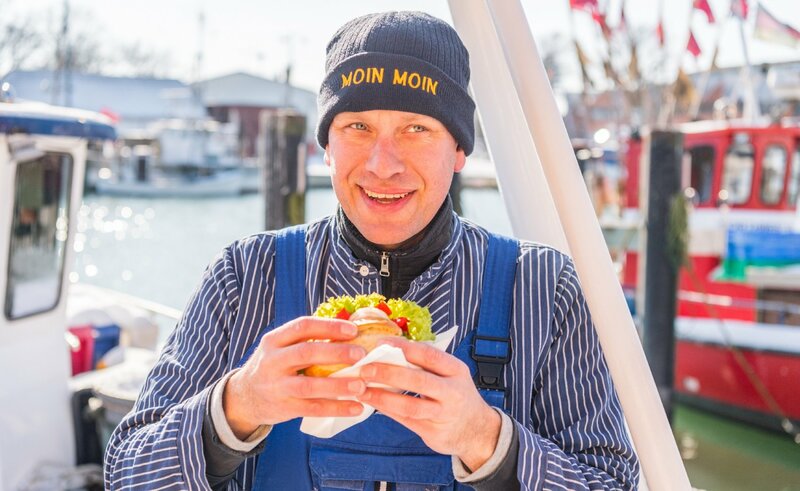 We love to discover photos from the Baltic Sea Schleswig-Holstein on Instagram and to share the highlights with our community. We publish the best photos on our website and/or on our Instagram-Account ostseesh. 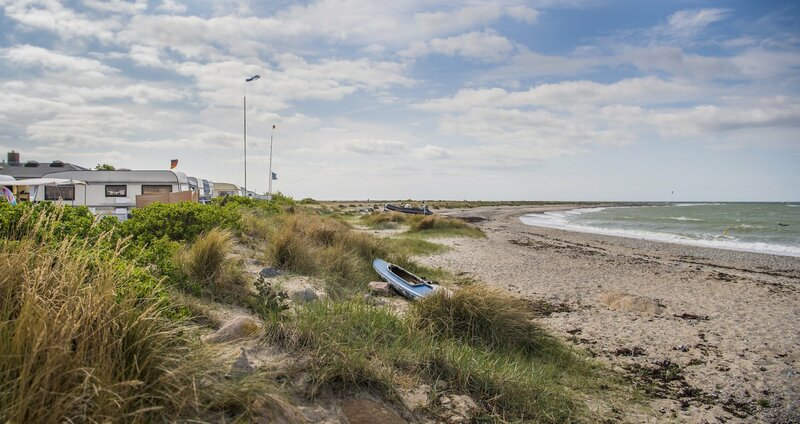 Mark your images with #ostseesh to share your experiences with us. With a bit of luck your instagram image will be published on this page.